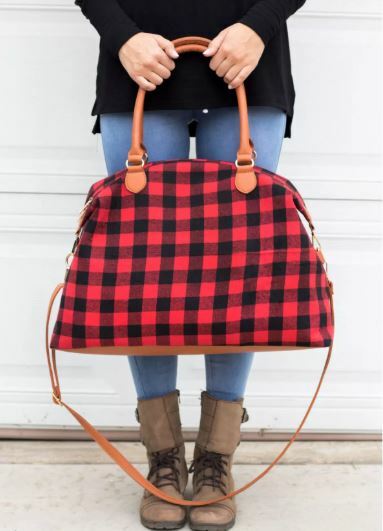 LOVE these Buffalo Plaid Bags on sale for $19.99 (Retail $52.99). *The red normally sells out fast but is currently still available. Shipping is $6.99 for the first item and $5.99 for each additional item.